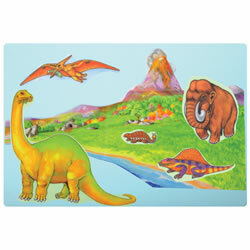 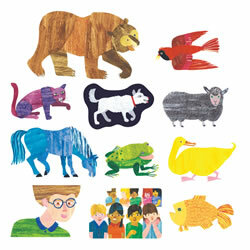 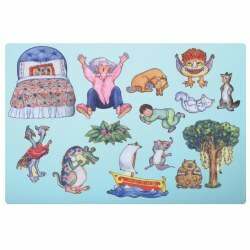 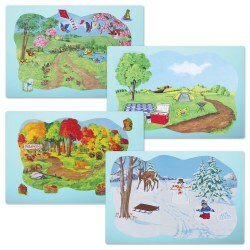 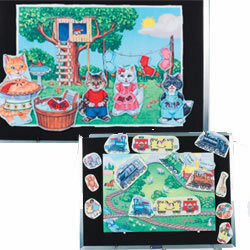 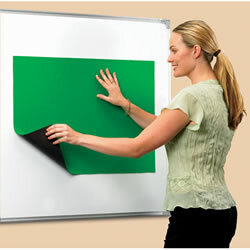 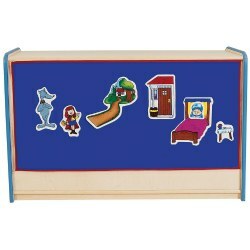 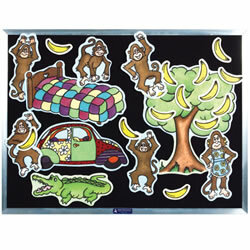 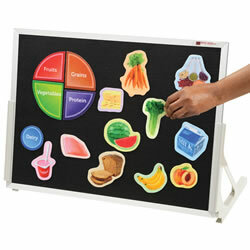 Flannel and felt boards help to visually aid children and increase their comprehension of concepts and stories. 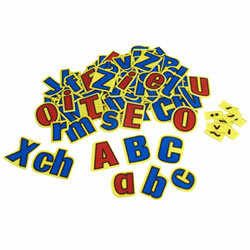 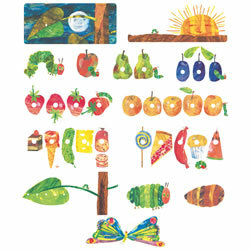 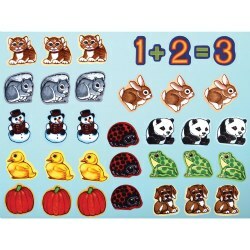 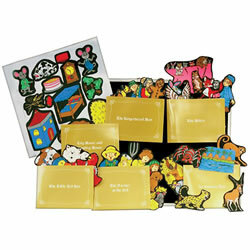 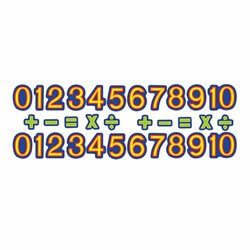 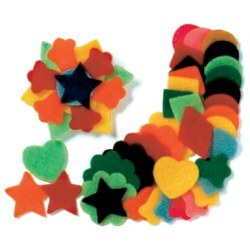 Our number and words felt sets help children see important language and math concepts. 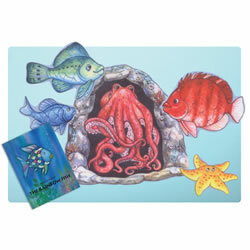 Our story sets visually bring the stories young children read to life by providing them with images and props of people and places that accompany the stories. 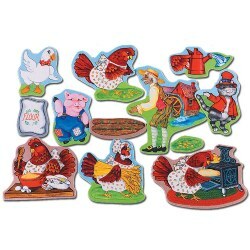 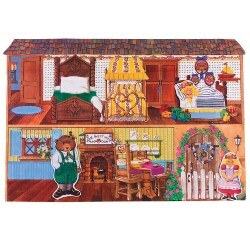 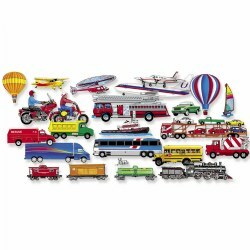 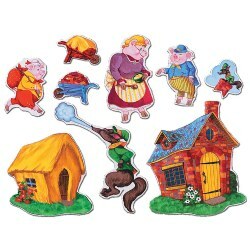 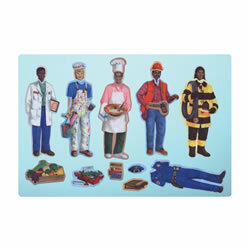 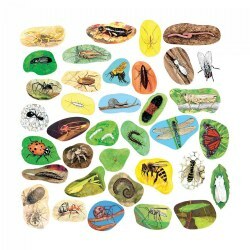 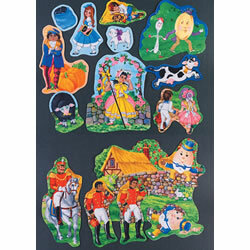 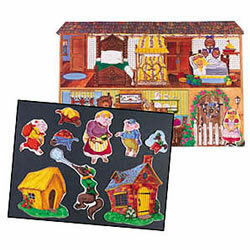 Kaplan Toys has a wide selection of felt counting sets, alphabet and phonics sets, nursery rhymes, classic stories, bible stories, diverse family characters, community helper sets, and coordinated book and felt story sets.